Vivo Banks on Innovation, Not Specs, for India Growth, But Will it Work? “Speed” has lately been a topic of debate among leading premium smartphone brands, but Vivo India plans to take a different route as it aims for the top. Innovation, the company believes, will set it apart from the other brands craving for a larger pie in the market and the company plans to continue this pursuit of technological excellence. 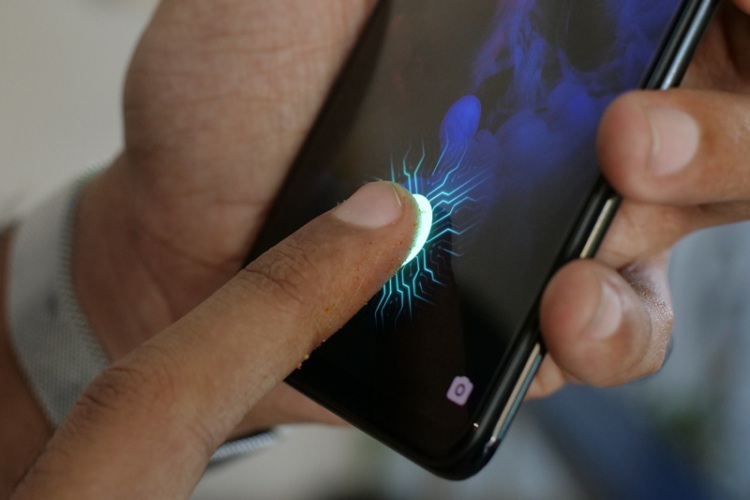 After coming up with the revolutionary X21 with the in-display fingerprint scanner, Vivo is planning to launch more innovative products in India including the Vivo Apex with a pop-up selfie camera to target a larger footprint for the display. We had an opportunity to briefly interact with Nipun Marya, Vivo India’s Marketing Head and learn more about the company’s plans for consumers in the country. Marya told us that as per an “extensive research” conducted by Vivo, consumers “look for a complete package“. He adds that a consumer spending more than Rs. 30,000 on a smartphone “wants innovation” and “something that no-one has“. Addressing the potential disappointment with the Snapdragon 660 in the X21, Marya said Vivo’s customers will be satisfied with the processor and that the system is well optimized to churn out a very good performance from the chipset. Marya insisted we must “forget the numbers“, and that users will not experience observe a noticeable difference between a Snapdragon 660 and a Snapdragon 845. Marya also said the Vivo audience is not necessarily the same that would buy the OnePlus 6., so it makes sense to have distinct differentiation, rather than compete on same hardware specs. “As we move forward, we will see what is the need of the brand,” Marya said. He added that the brand’s marketing strategies will be adapted to the need of the market, but innovation will remains a strong pillar for Vivo’s growth. Innovation is a tried and tested mantra for brands like Apple and iPhones being the highest grossing smartphones in the world is a testimony to that. 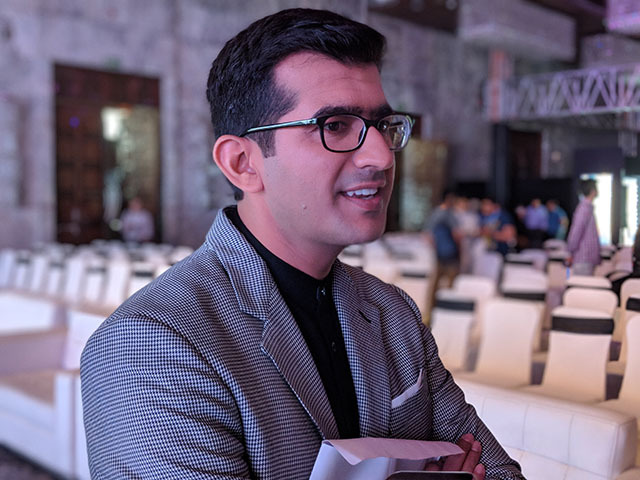 But we have yet to see if Vivo can continue its inventive streak, or whether the buyers in the premium segment take the brand and its innovation seriously. Innovation does not come cheap and this is what makes the pricing somewhat rational, though one wonders how long Vivo will have exclusivity on the under-display fingerprint sensor or the pop-out selfie camera in the Vivo Apex. From our limited exposure to the Vivo X21, we can say that Marya’s claims about the nearly identical performance are not all that all – though the phone falls short in gaming performance. You can find out more about how the Vivo X21 performs in our initial impressions with the smartphone and an in-depth evaluation of the new fingerprint technology.